There’s a trend that’s coming back and it’s very handy for those long summer days and for people who love to have guests over. 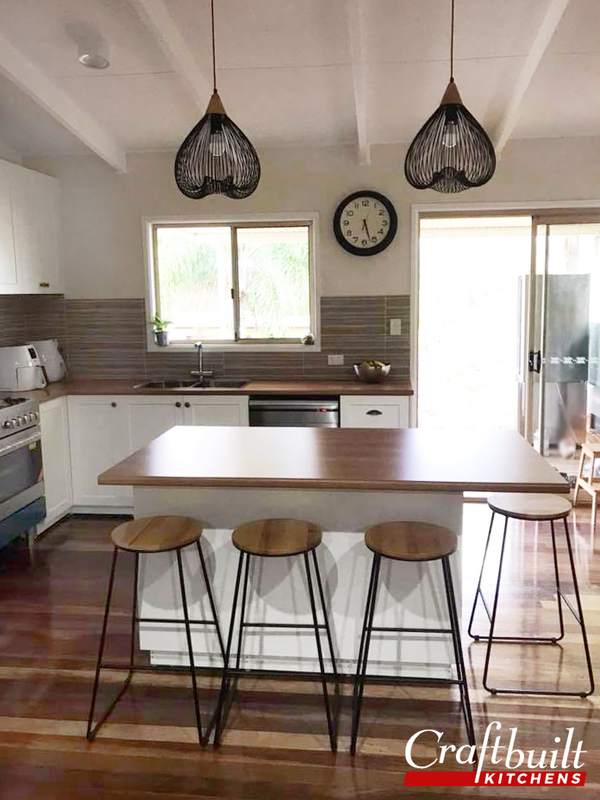 When it comes to kitchens, according to Houzz’s kitchen trend for 2019, homeowners are embracing the outdoors! With the use of exterior double doors the feature appears to widen and maximise the living space as well as blurs the line between the inside and the outside. Cooking and preparing in the kitchen these days involves a lot of socialising. Whether you’re having friends over or talking with family members, many are attracted to the sights and sound of what’s cooking in the kitchen. However, some kitchens aren’t mingle-friendly. It can even be difficult to move about or to have more than one people over during prep time. Since it’s summer, it can be quite warm inside while cooking. A great way to remove this discomfort is by opening your kitchen to the different areas of your home or to the outdoors. A little bit of outdoor entertainment using glass doors or pass through-windows can do wonders. A wider living space can make a huge difference. Plus, it also saves on lighting. Sliding glass doors – These don’t take up a lot of space and maximises the living area. Classic french doors – These are great when opening to the garden or the balcony. Pass through windows – Using this feature allows you to let in the sun and cool breeze. 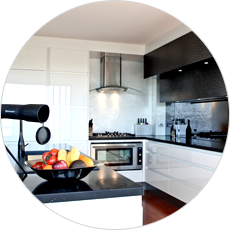 These are but a few of the suggestions our kitchen designers can offer when it comes to maximising your kitchen space. 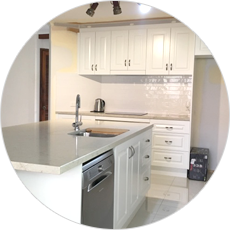 Do you wish to have a kitchen design for small areas? 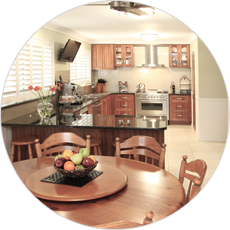 Consult with our Craftbuilt specialists today. 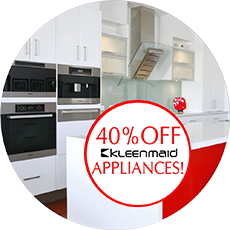 Visit our New Modern Kitchen Showroom at Stones Corner today and avail of amazing kitchen appliance discounts!